Note: Priest was changed to add a crossbow strapped across his chest. Click on Image Gallery for pictures of the other miniatures. 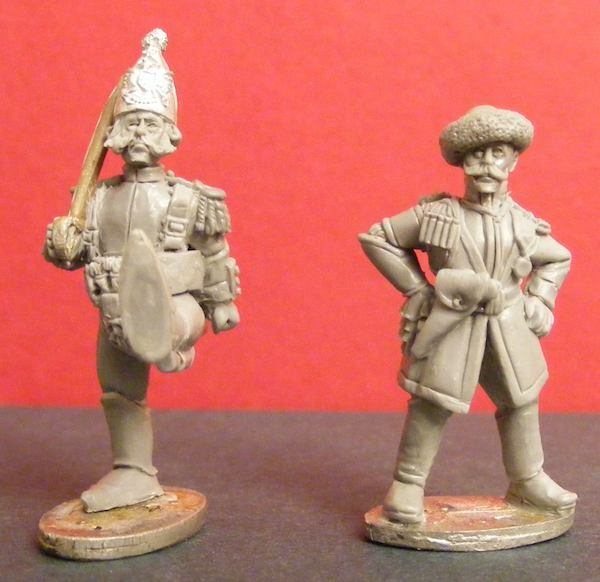 If using Quick View - click on more details then Image Gallery for pictures of the other miniatures.